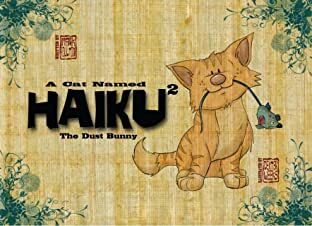 Haiku is a form of Japanese poetry. Haiku is also a mischievous little cat. 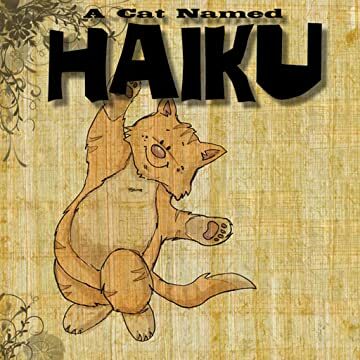 A Cat Named Haiku tells the engaging story of a day in the life of Haiku, a feline who puts the 'cat' in catastrophe. 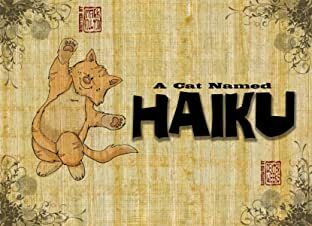 Follow his misadventures as he learns a valuable lesson about friendship told completely in haiku. Whimsically written by Mark Poulton and beautifully illustrated by Dexter Weeks, this is sure to appeal to the child or cat lover in your home!